Noel was born in Nether Alderley in 1897 and was educated at Eton. 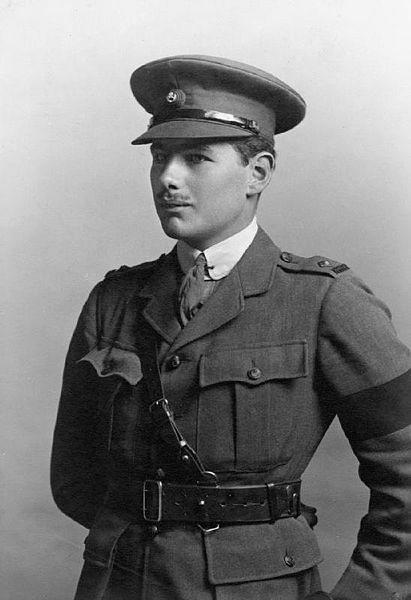 On leaving school in 1914 he entered the Royal Military College at Sandhurst. He transferred to the Kings Royal Rifle Corps in March 1915. In July 1915 he was attached to one of the battalions in France and was on the Somme and fought in the battle in Delville Wood when he was mentioned in dispatches. 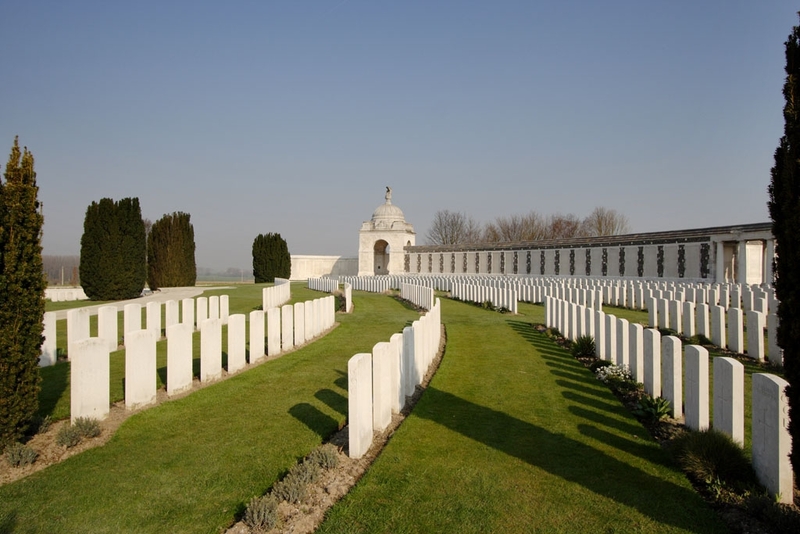 He was killed in action 24th August 1917 during the battle of Passchendaele. The Lee family arranged for a brass plaque to be placed on the south wall at St.Mary’s in memory of Noel and his father in June 1918. (Faculty applied for on 12th April 1918). 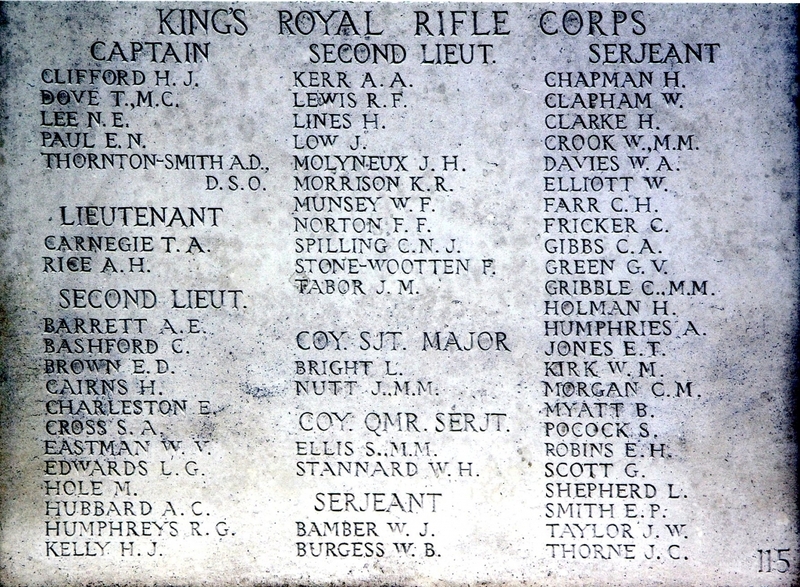 Noel and his father are also remembered on the Styal, Cheshire memorial, the memorial plaque in Broughton House, Salford (now a retirement home for service men and women) and also at Eton College.